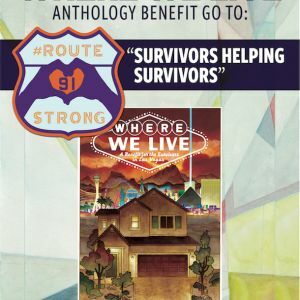 PORTLAND, OR, 9/19/2018 — Image Comics is pleased to announce that local New York Times bestselling artist J.H. 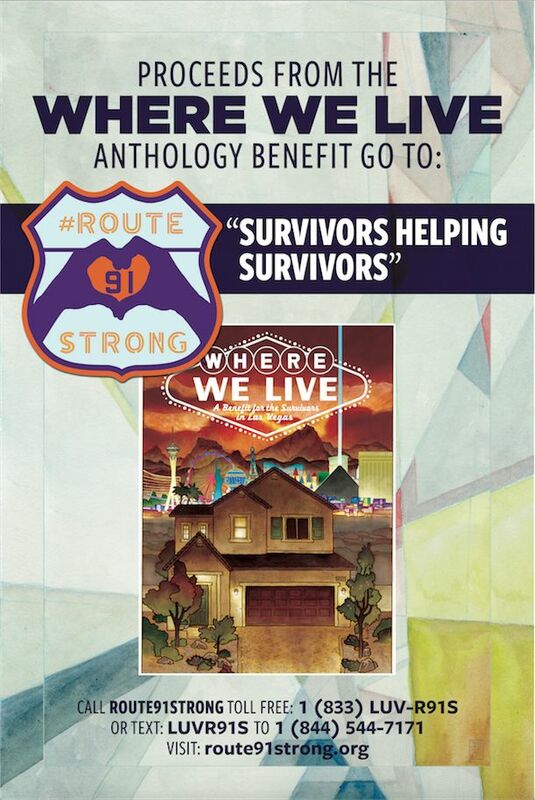 Williams, will grant the proceeds raised by the WHERE WE LIVE anthology book published by Image Comics this Friday, September 21 at 12 PM to Lisa Fine Survivor, Co-Founder & President of the non-profit, Route91Strong. 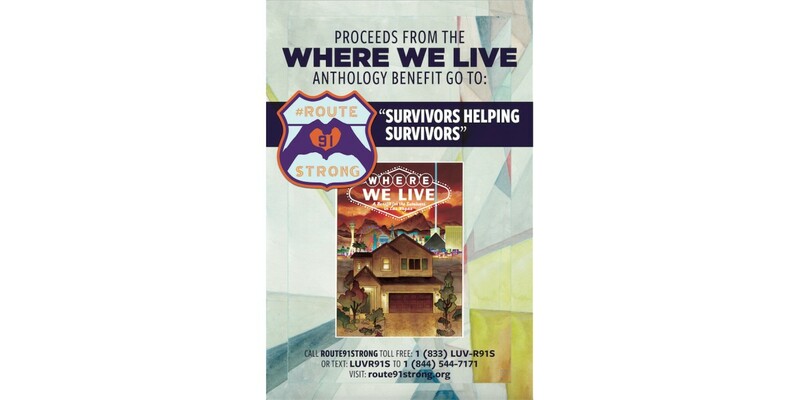 The event will be held at Red Rock Resort & Spa, 11011 W Charleston Blvd, Las Vegas, NV 89135.